The exchange also said the soyabean prices in the near month contracts are in fact quoting lower than the spot prices. The sentiment was dull in physical markets, too, with demand declining, said traders. “We have witnessed a fall of Rs 550/100 kg, or about 10 per cent, in spot markets in the past week and the demand is still not encouraging,” said P Agrawal, a chana broker here. Aiming to help hedge risks against adverse weather conditions, the National Commodity and Derivatives Exchange (NCDEX) will shortly be launching a set of exchange- traded weather insurance products. As NCDEX is currently being regulated by the Forward Markets Commission (FMC) whose norms don’t allow any such product, it is waiting for the merger of the commodities regulator with the Securities and Exchange Board of India (Sebi) to be completed by September end, before it formally unveils the product. “We are planning to launch exchange-traded weather insurance products once the merger of FMC with the Sebi is completed,” NCDEX Managing Director and Chief Executive Samir Shah told reporters today on the sidelines of an agriculture insurance seminar organised by Swiss Re here. The FMC’s merger with Sebi is slated to be completed by September 28. 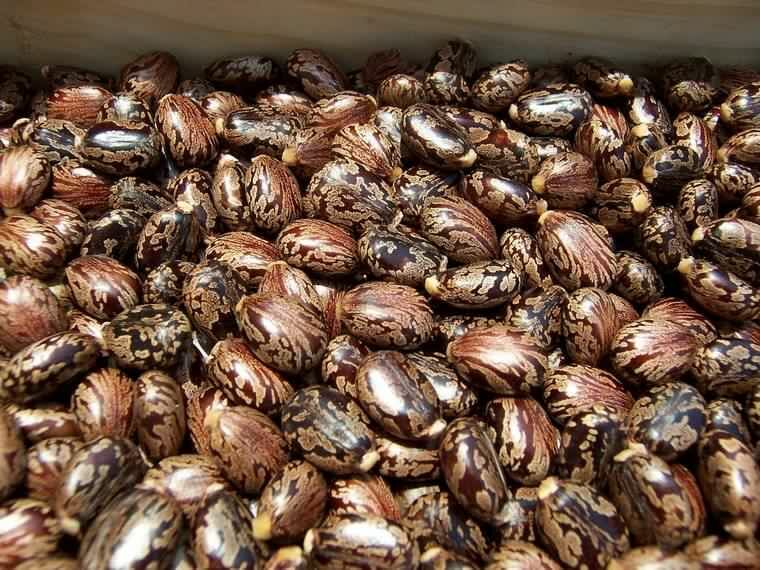 The castorseed futures contract traded on the National Commodity and Derivatives Exchange has surged about 4 per cent in the past week. This rally has turned the short-term outlook bullish for the contract. Increase in demand in the domestic spot market at the time when the arrivals were restricted has aided this rise in the commodity price. Rising export demand is also supporting the price. The contract is likely to move higher from current levels of ₹4,084 a quintal. This offers a good opportunity for traders with short-term view to initiate long position in the contract. The forwards segment on National Commodity and Derivatives Exchange (NCDEX), the leading commodity exchange in India has seen robust and consistent growth in July 2015 with 1,044 tonnes of agricultural commodities traded. Additionally, 12 kg. of gold was traded in the recently launched Gold Now forwards segment of the Exchange. The forwards segment which was launched in September last year, has seen an encouraging response and has registered volume of 19,102 tonnes of agricultural commodities, valued at Rs. 87.39 crore, with 18,872 tonnes of goods delivered. The Gold Now forwards platform has seen 15 kg of gold traded and delivered since its launch. The app, launched 7/22/15, will give users access to prices, news, updates, market data and analysis for commodities, NCDEX said in a statement here. India’s two leading commodity exchanges are pitted against one another to be part of the government’s sovereign gold bond scheme, the final guidelines for which are still awaited. The government’s draft guidelines released last month say that the gold bonds would be benchmarked to gold prices taken from National Commodity and Derivatives Exchange Ltd (NCDEX), the London Bullion Market Association (LBMA) or the Reserve Bank of India (RBI) and the rupee equivalent amount may be converted at the RBI reference rate on issue and redemption. This has not gone down well with Multi Commodity Exchange of India Ltd (MCX), the larger rival of NCDEX, which is trying to convince the government that prices should be benchmarked to contracts traded on MCX. Gold is among the top traded commodities on MCX, whereas for NCDEX, the bulk of its turnover comes from agricultural commodities. 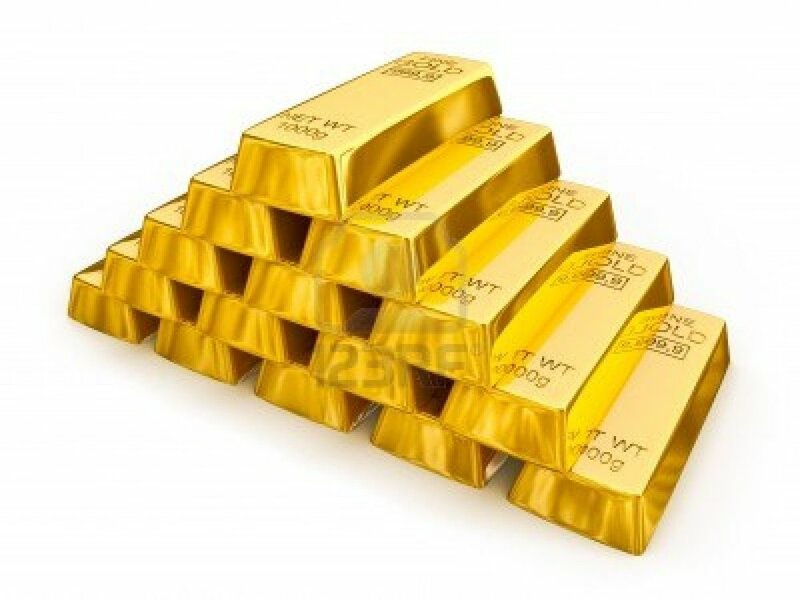 As per data from the commodities market regulator Forward Markets Commission (FMC), for the fortnight ended 31 May, gold contracts worth Rs.39,674.61 crore were traded on MCX. The FMC fortnightly bulletin did not include NCDEX’s gold trading data as it did not feature among the top 10 traded commodities on the exchange. NCDEX maintains that its traded contracts offer a better benchmark. Sideways trend is likely for NCDEX Soybean futures. Milan Shah, agri research analyst at commodity Online, said Soybean August contract is sideways for short term and positive for intra day. Short term support is seen at 3550 and resistance at 3750. Intraday support is visible at 3550 3600 with a resistance of 3640. NCDEX Soybean August futures were seen trading up by 2.78 per cent to 3659 levels on Wednesday( 11.15am). 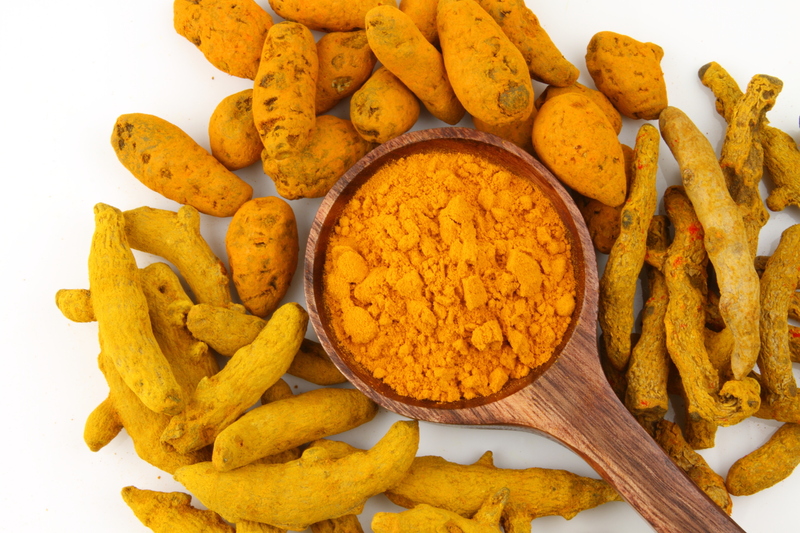 The sowing of the Turmeric crop is expected to pick up gradually as rains in growing areas in Andhra Pradesh and Tamil Nadu kept possibilities of improved sowing. This is keeping sentiments weak for the counter in the near term. But with prices having fallen a lot, some bounce back too is possible. NCDEX, the leading commodity exchange, today announced the launch of Gold futures contract that will provide a transparent and credible price benchmark to the Indian consumer. For the first time, consumers, jewellers, traders, banks, and gold refiners will get a scientific and rigorous assessment of the daily premium for gold prevailing in the physical market to derive the final wholesale price. To make it possible, NCDEX has introduced an independent gold premium polling mechanism that will give the Indian market an unbiased price benchmark for the first time. The Gold premium benchmark will be used for arriving at the settlement price of the Gold futures contract. This contract will be available for trade from May 21, 2015.